At Countrywide Fencing Ltd. our ethos is on providing absolute customer satisfaction, which is why we pride ourselves on offering a complete bespoke service with every product. Our high quality welding and fabrication service enables us to meet the exacting requirements of every customer. 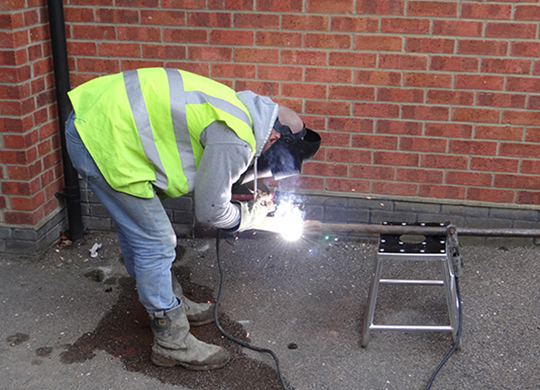 We can cut and weld just about everything to ensure that every product we provide and install is made to measure. Our welding and fabrication experts always strive to ensure that our individual service is tailored to every individual.